Don't Just Use Your Brain, Use Your Mind. 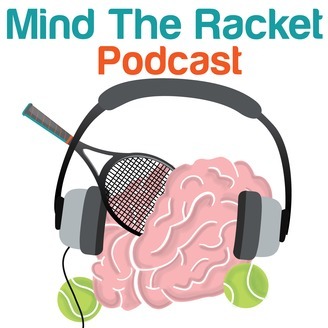 Brodie and Juan Jose talk about all of the madness leading up to the finals including Grigor Dimitrov's amazing breakout and what has changed, the crazy performances of Istomin and Zverev, the disappointment of Andy Murray and Novak Djokovic, Coco, Halep, and all sorts of other fun stuff on this week's episode of the Mind The Racket Podcast! 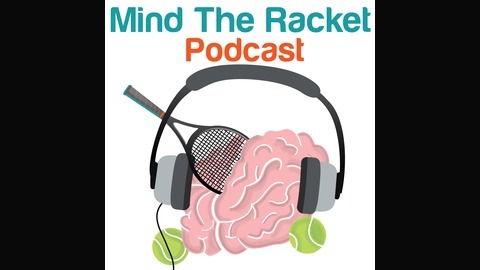 Like the podcast? You can help support the podcast and the blog by contributing to the Patreon campaign. Subscribe on iTunes and Stitcher. Episode 26 – WTF is Up With the WTF?